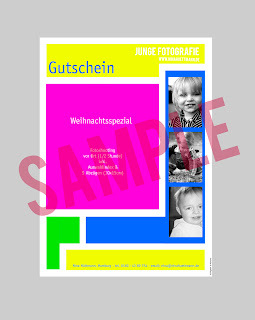 Junge Fotografie provides portrait photography of a special kind. Show yourself as you really are! Totally relaxed in your home. Without any journey, without stress and in familiar surroundings. Further information on request! Contact me - click HERE! The Xmas Special as a gift - voucher***? ** travel expenses up to 20 km per route already included in the quoted price!